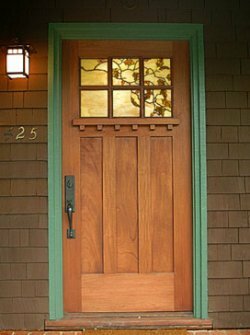 Our guide to Custom Windows offers detailed descriptions of companies such as Inline Fiberglass Ltd and The Looking Glass, Inc..
H. Hirschmann LTD designs and manufactures custom wood windows and doors in the tradition of European craftsmanship. The company uses use traditional woodworking techniques combined with modern window manufacturing. One of the pioneers of fiberglass framing, this Ontario company concentrates on energy efficient replacement windows and doors as well as products for new construction. All products are made-to-order. 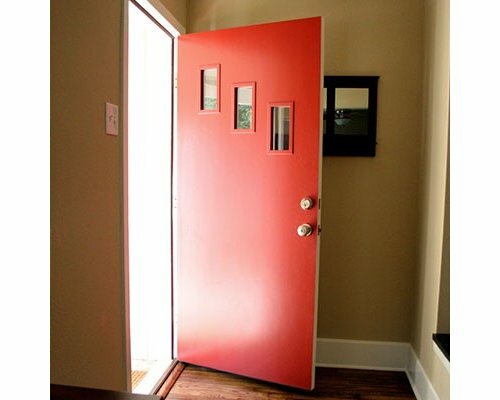 Doorlite kits restore the original look of mid-century modern homes.